Ferrero Rocher Social – Jasmin Wrote This. All that glitters isn’t gold…or is it? 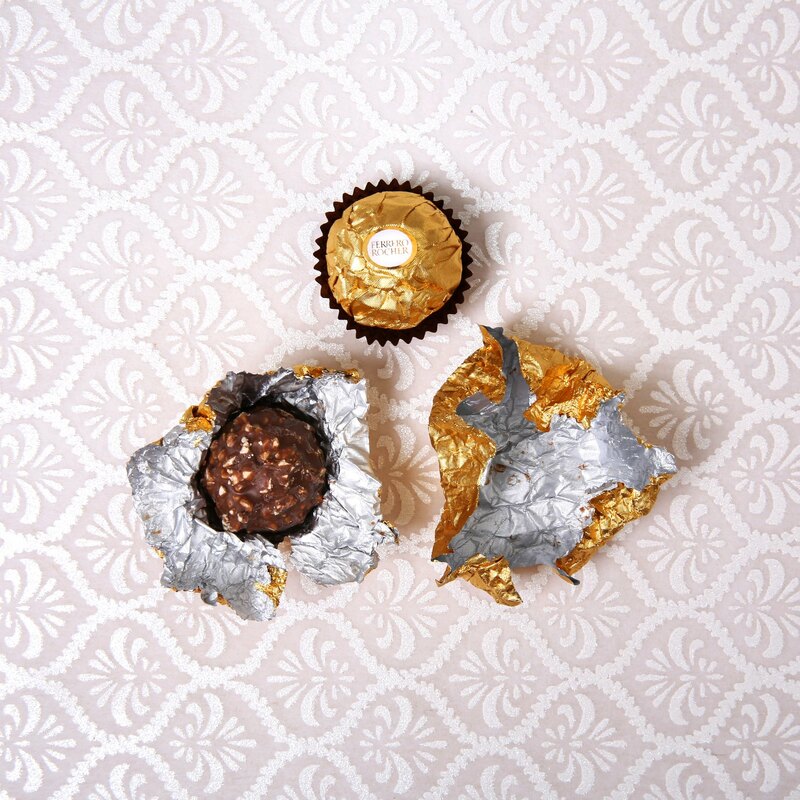 When you’re a chocolate wrapped in gold foil, indulgence is everything. And what’s more decadent than gold? As Copywriter for the Ferrero Rocher pitch team and the inaugural creative team (yep, we won), I got to plan, concept, and write the monthly social media calendars for Ferrero Rocher USA’s Facebook.